Victoria is a widely popular room decorator, so she always loves to be engaged in room decoration activities. However, this time she needs your help to grab a perfect shot and post it on her social media account. Are you ready to accept this challenge girl? 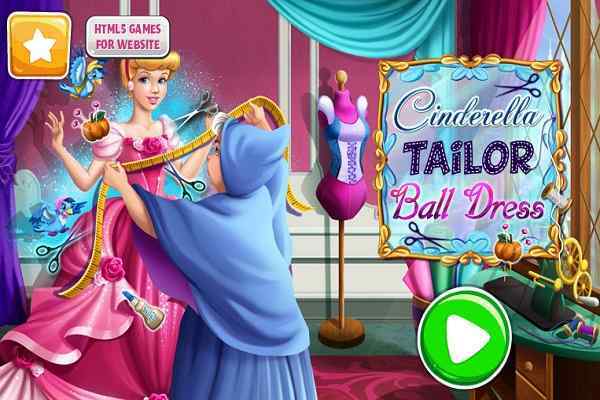 Come and play the worlds best free online decoration game ? Victoria Room Deco Story! Start it with the selection of a few attractive furniture items. Win money online and then move on to shop for all kinds of other unique items for the room. 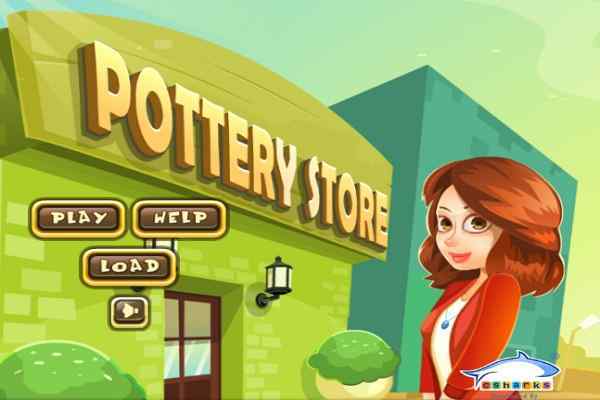 Keep adding various other room decorative items to make her store interesting and engaging. 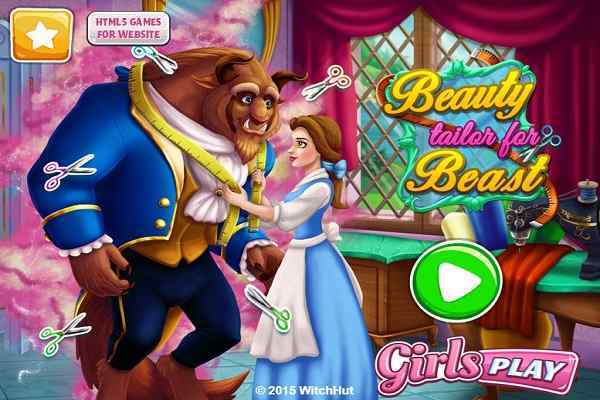 Hope you have the skills to unlock every item and create a result that is enough to bring a smile to the face of this beauty in this cool HTML game for girls and boys. Although this is a tough interior design job, applying your new creative ideas and patience will definitely help get through all the unwanted hurdles with ease. She trusts on your talent and believes that her pictures posted on social media will again get the appreciation from her fans. Use the money to purchase new items and adorn her room in a fantastic way. You will be amazed to see her followers reaction. The more they like her post, the higher coins you will be able to collect. 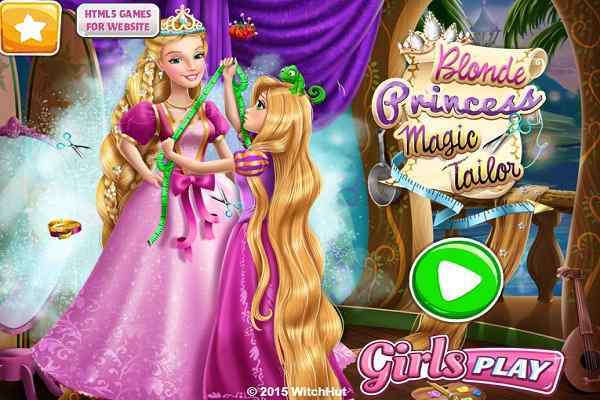 This will allow you as a player to buy more exciting and awesome ornaments and furniture for her room in this brand new decoration game for kids. Hope your inspiration and skills go in the right direction and she appreciates your work in the end of this fun decorating game! Good luck friends to beat your previous score and make a new one!